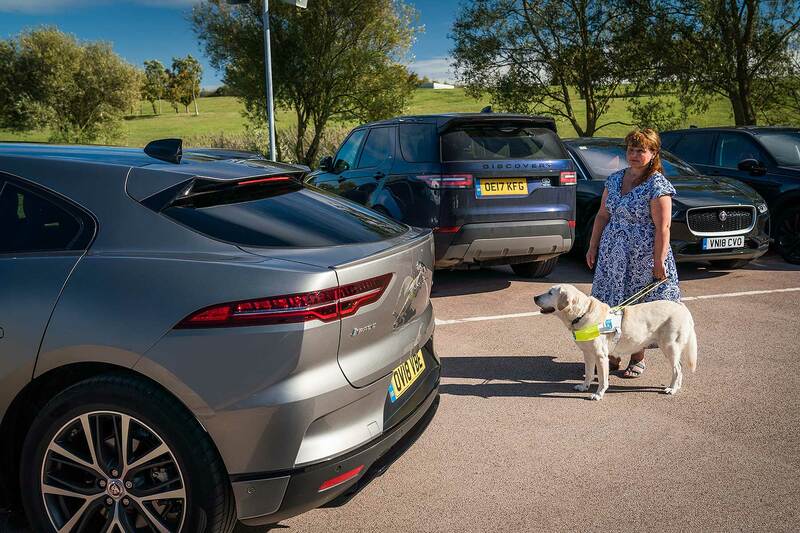 Electric cars are almost silent in operation, which creates a dangerous challenge for blind and visually impaired road users. 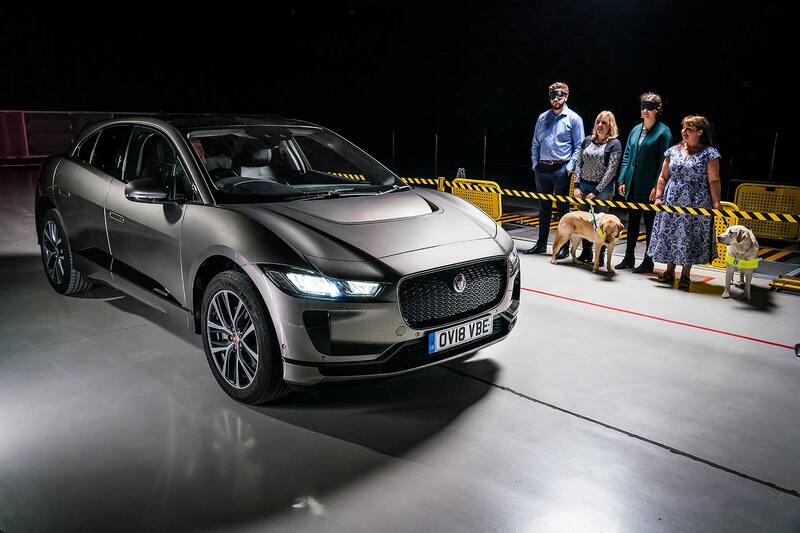 Next year, new European legislation comes into force that makes electric car safety sound systems mandatory – but Jaguar already has one in production on the new I-Pace. The new system was tested by members of Guide Dogs for the Blind, as part of a four-year development programme to hone a noise that’s both audible yet unobtrusive. 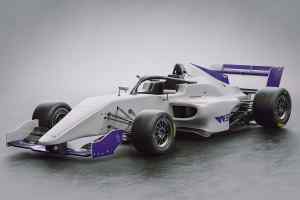 Crucially, the engineers didn’t want it to be heard from inside the car. 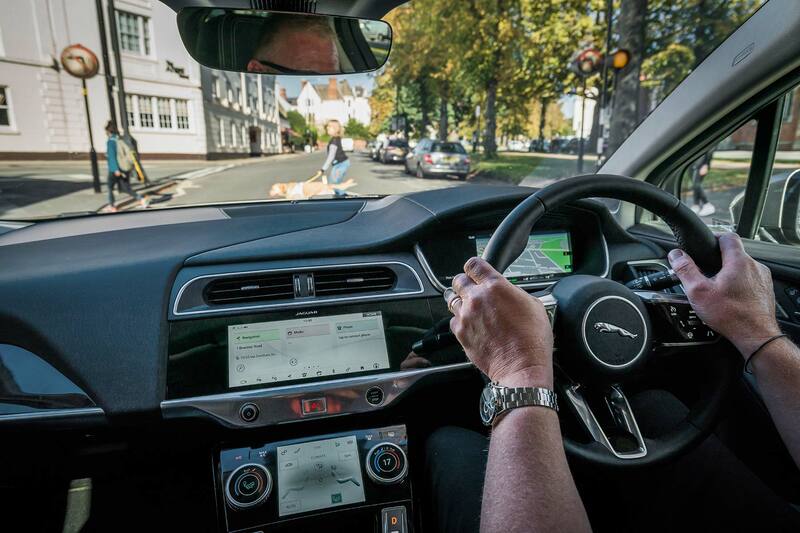 Called the Audible Vehicle Alert System, or AVAS, the I-Pace set-up works at speeds of up to 20km/h (around 13mph) and cannot be turned off. It’s surprisingly loud from outside the car, exceeding the 56dB minimum stipulated by next year’s European electric car low-speed noise alert legislation. This is described as the strictest in the world by Jaguar. A speaker in the grille emits the noise, which can be heard in all directions. It varies in tone and pitch depending on the speed of the car – and an extra tone is added to signal the car is reversing. As for the sound itself, Jaguar ditched early plans to make it sound like a spaceship. Pedestrians reportedly looked up at the sky rather than the road. 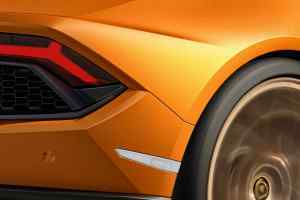 Instead, it sounds suitably futuristic and harmonious, and is the result of tireless development in anechoic champers and real-life urban scenarios. John Welsman from Guide Dogs for the Blind said: “There are two million children and adults living in the UK affected by sight loss. 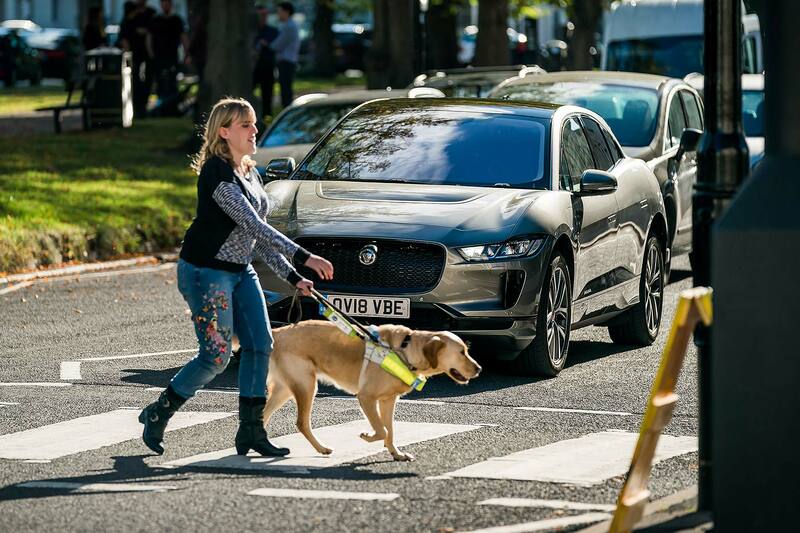 That is why Guide Dogs campaigned hard to make it compulsory for quiet vehicles to have sound generating systems built in and turned on, including when the vehicle is stationary at a pedestrian crossing. 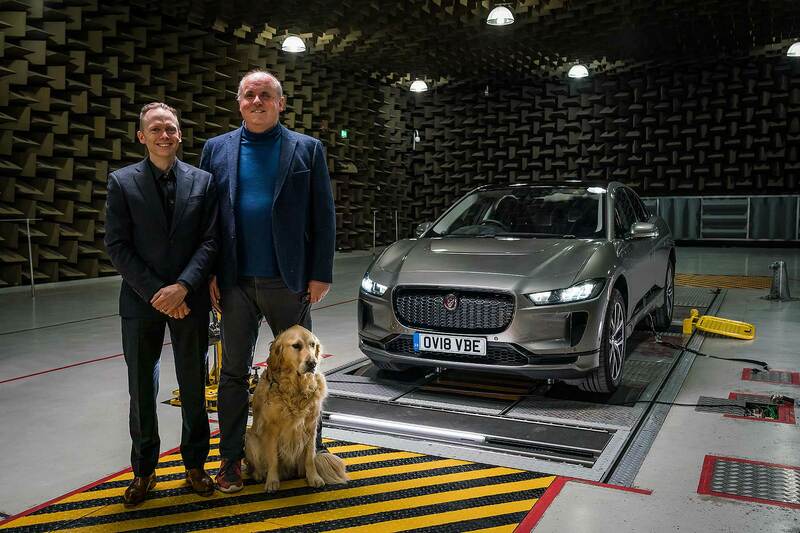 So successful have the tests between Jaguar and Guide Dogs for the Blind been, the two have now developed an ongoing relationship and plan to collaborate on other projects in the future.